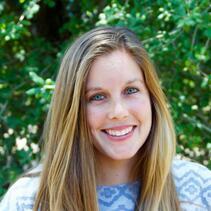 Jenna Stacy-Dawes serves San Diego Zoo Global as a Research Coordinator in Population Sustainability. 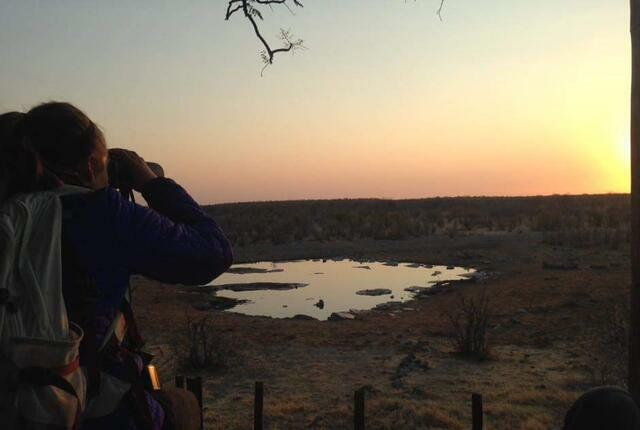 Her research focuses on using socio-ecological methods to further understand and mitigate human-wildlife conflict and connect local communities to wildlife. With her background in human-wildlife conflict and conservation education, she is helping develop study methods for monitoring giraffe and leopard populations in Northern Kenya. 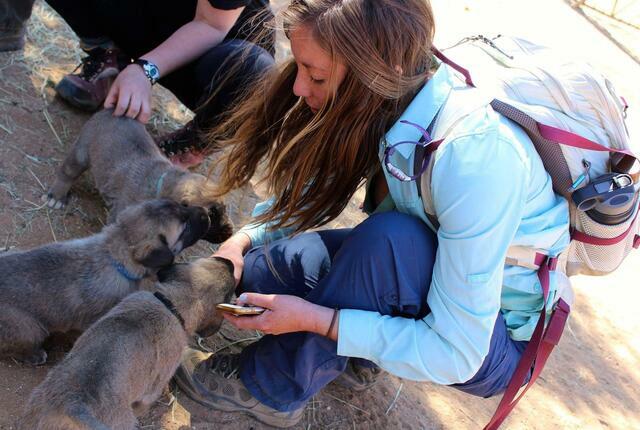 Jenna’s primary focus currently is coordinating and helping analyze data from camera traps deployed in areas of Northern Kenya. In addition to working on the socio-ecological side of our giraffe conservation program, Jenna also assists the Community Engagement team to help understand the human-dimension aspects of the project. 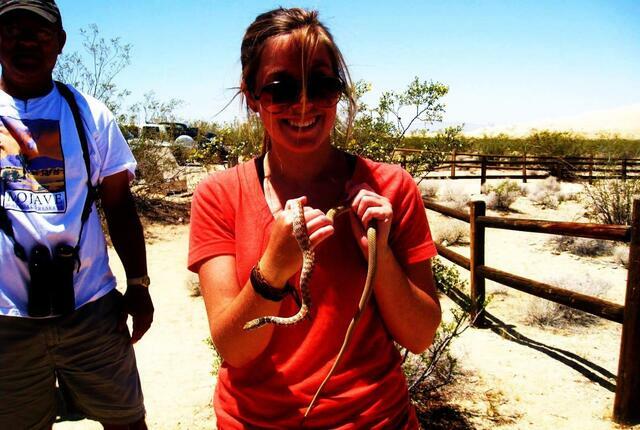 Jenna earned her bachelor’s degree in Zoology from California State Polytechnic University, Pomona and her master’s degree in Biology through the University of Miami’s Advanced Inquiry Program. It was through her involvement with the San Diego Zoo’s Zoo Corps program when she was 12 years old that lead her to pursue a career in conservation. 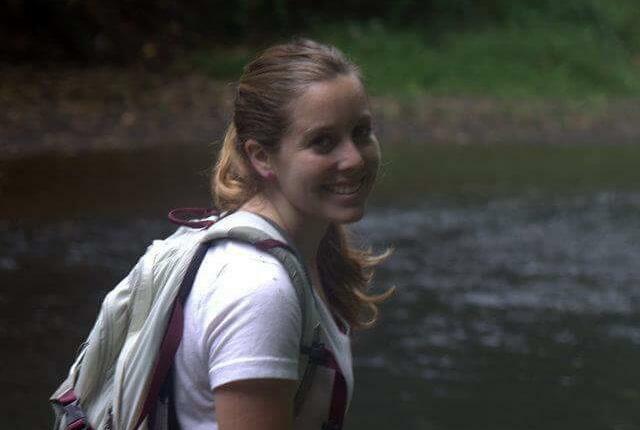 In her free time, Jenna enjoys hiking, camping, and riding her horse.